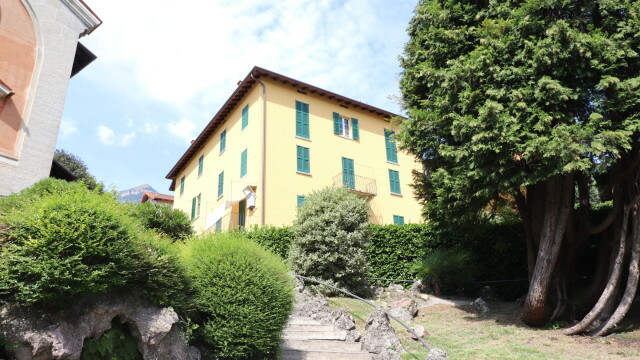 4 bedroom 180sqm apartment for great price in Griante!!! 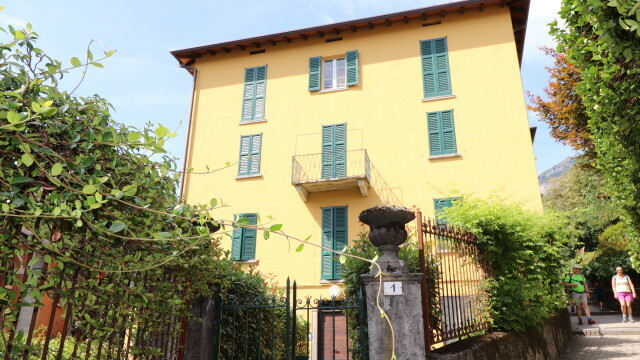 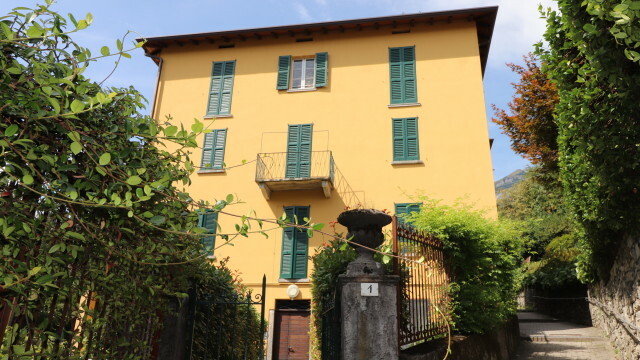 On the top floor of a Villa D'Epoca in popular Griante, lake Como we offer this 4 bedroom 180sqm apartment for a great price. 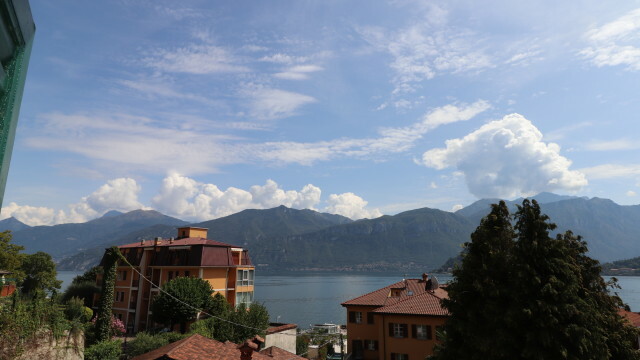 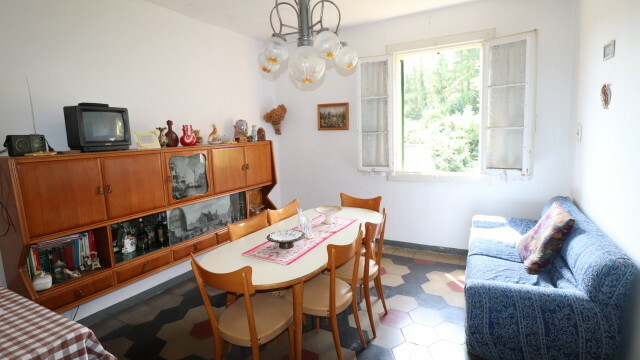 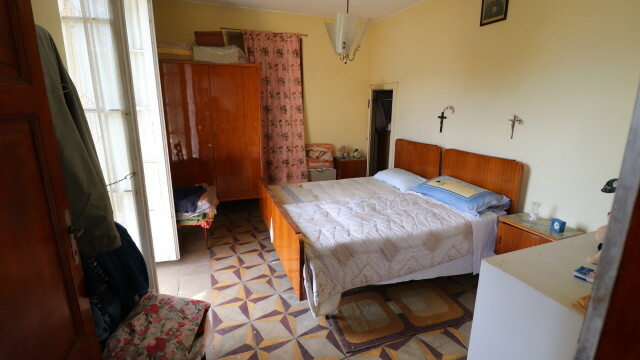 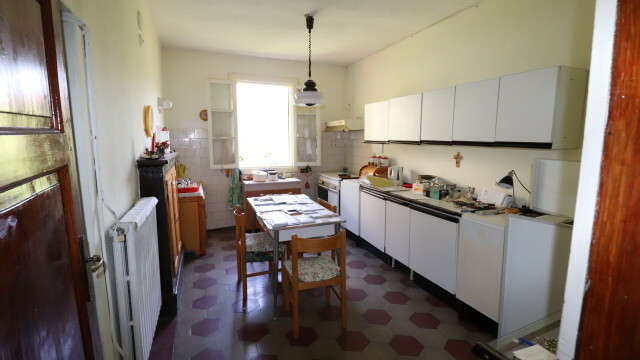 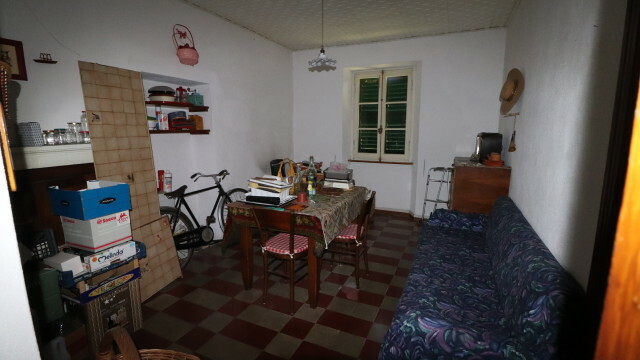 The apartment needs some refurbishment but has a lovely lake view and is just a 50m walk to the lakefront and the beautiful lakefront promenade of Tremezzo. 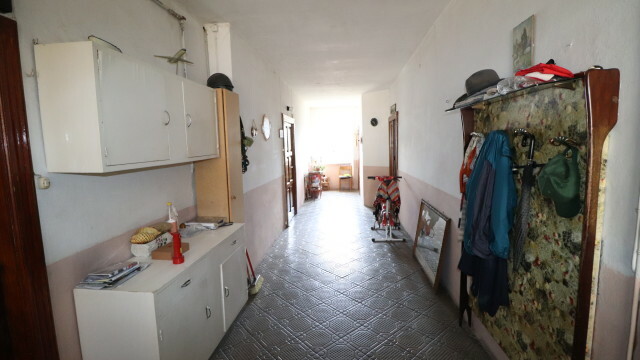 The apartment contains a kitchen, living room, 4 bedrooms, bathroom, cellar and attic.